The programmes developed by indigenous theologians help viewers grow in their faith and knowledge of Christianity. In times of upheaval, the role of the Church becomes even more purposeful, the need for sound Biblical teaching more crucial, the creation of qualified church leaders more necessary. These programmes transcend traditional methods of teaching to grow the Church, equip its leaders and encourage its people in a meaningful and lasting walk of faith. 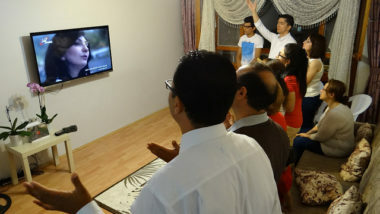 TEACH—Theological Education for Arab Christians at Home has the aim to provide systematic theological teaching for Arab believers who may have no other means of receiving it. Pray that these programmes will be effective in helping Arab believers to mature in their faith. Please pray for the many programmes SAT-7 PARS broadcasts under the SOTA, Seminary of the Air project. 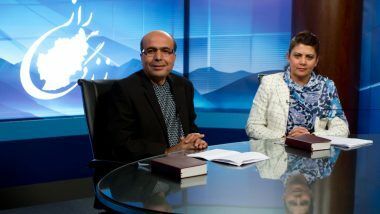 The curriculum is devised by Farsi speaking theologians. Pray that God will use it to provide a firm Biblical foundation for the many new believers in Iran and to help churches grow and become self-sustaining. Pray for viewers who are experiencing doubts about their faith. 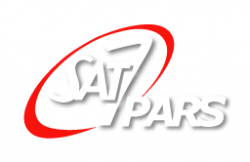 Pray that God would enable them to trust Him completely and that SAT-7’s programmes will give them tools to persevere.